Hey there lovely peoples! I am here today to share with you a collection of things that I have become obsessed with in general. That would be...candles. Yes candles. Totally not beauty related at all, but I have been growing quite the collection lately so I thought I would show some candle love here. Seriously, in the past couple months I have gone from owning like two Bath & Body Works candles to owning almost 30. It's bad. Real bad. I think I should feel ashamed, but I don't. Not at all. 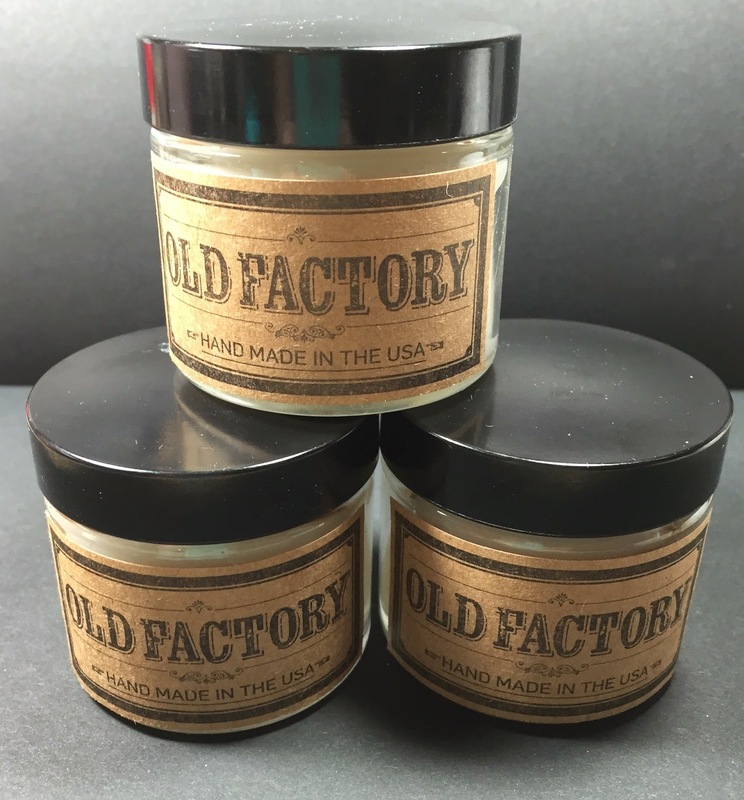 So, when I was given the opportunity to review a set of candles from Old Factory I said yes. Because maybe you want to hear about them too, there's also the fact that I get to test them out for you. 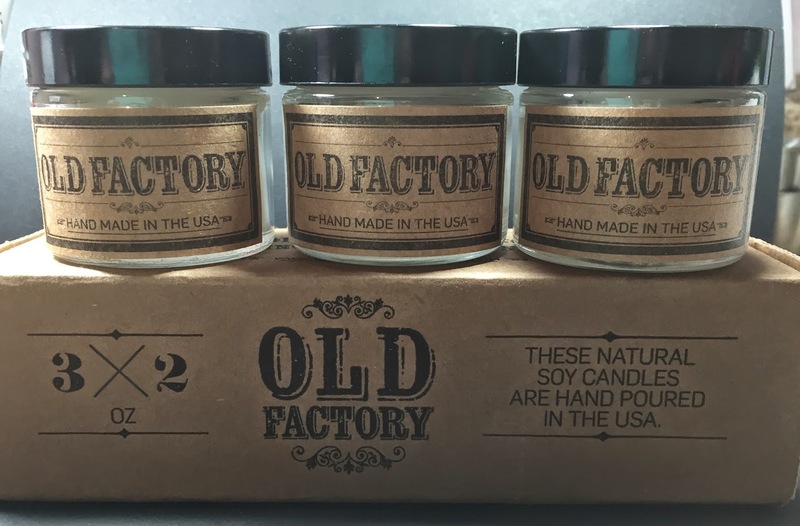 Old Factory Candles are soy candles that can be found on Amazon.com. (I love Amazon, the free two day shipping gets me every time). 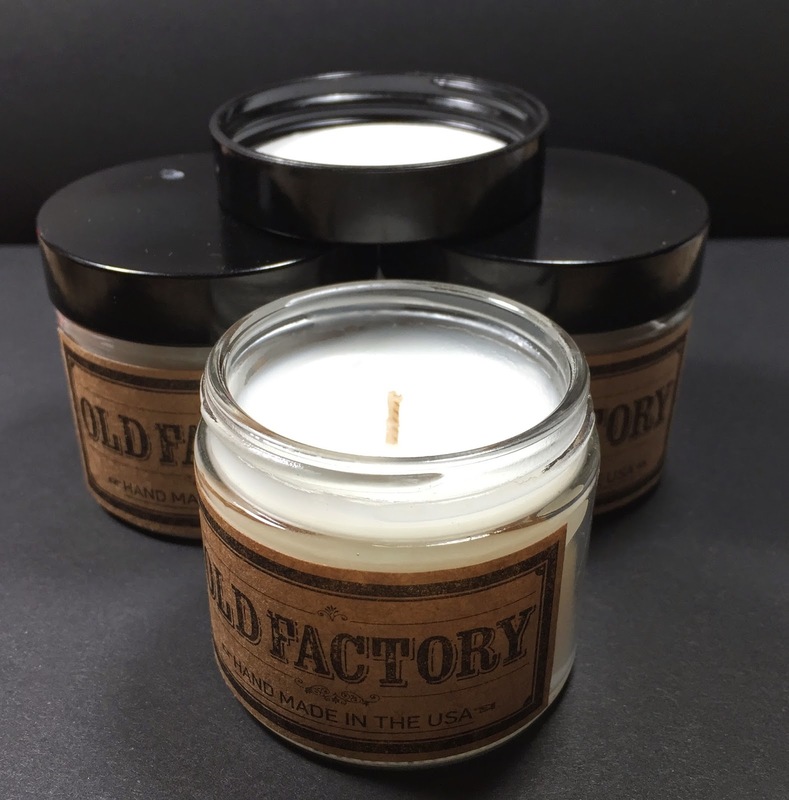 They are made in the USA and they are sold in trios of complementary scents. They are two ounces each and are supposed to burn for 20 hours each and have a self trimming wick. They are long burning, I can attest to that. I burned my trio and even after a few hours there was barely a dent in it. The trios all retail for $25 and if you have Prime it is free shipping. That being said, I would recommend that these be burnt in a smaller area. They are not large candles therefore they will not provide your entire house with scent. They will fill the room with scent, but it will not permeate through the entire living space. I chose the Winter Wonderland trio which included Hot Cocoa, Roasted Chestnut and First Snow. Scents are so hard to describe but here we go. 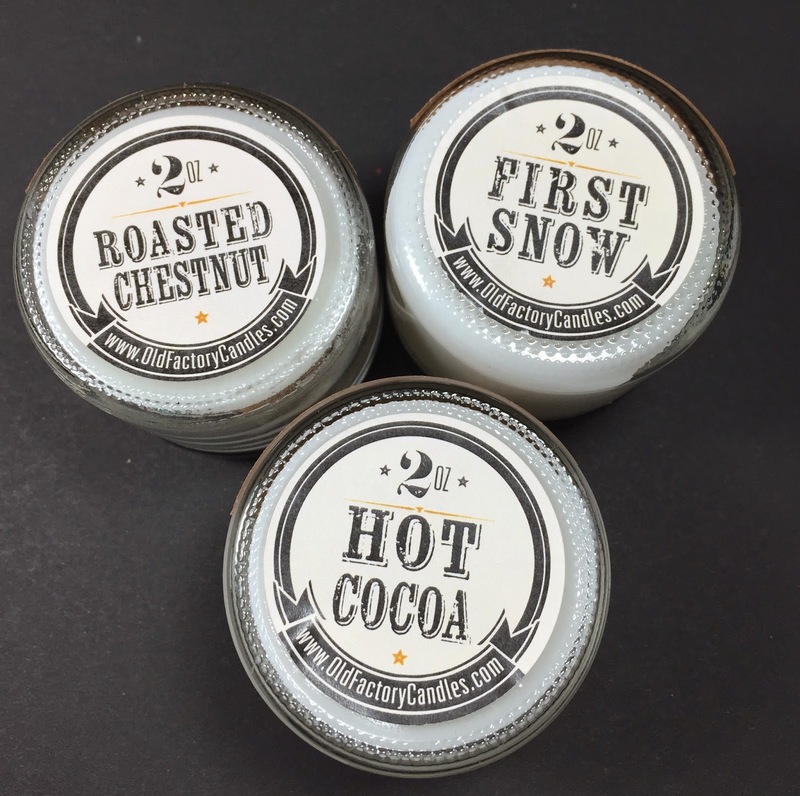 In my opinion, Hot Cocoa really smelled like a cup of hot chocolate, Roasted Chestnut had a nice nutty aroma to it and First Snow was a nice clean scent. They all blended well to create a nice warm scent. It appears that while they are out of stock on the scents that the links take you to scents that are in stock, so you will see duplicates. That means I cannot give you the right name for the links so you know what candle set it is going to be. I will check back later and change the links once they are restocked. Check back and see the full range of scents with those links. Overall, I was happy with them. They would also be perfect for traveling. Imagine a nice long bath with candles after a long day on vacation. It would be perfect! They look and sound very nice!